We have put together our favourite relationships in literature. 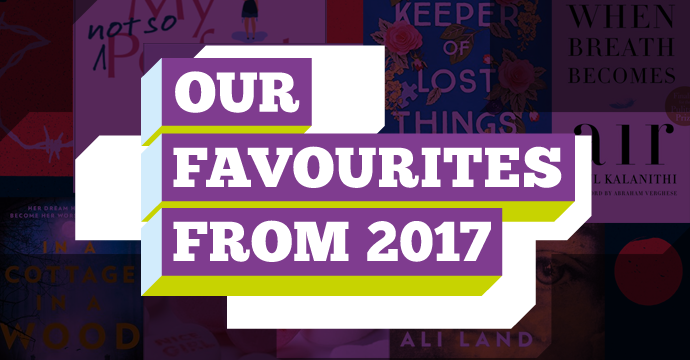 From classic romances to a modern tales of love. These couples are seriously lucky to have each other. A classic romantic story revolving around the witty and independent Elizabeth Bennet who resists the social expectations of marriage in England whilst helping her sisters with their own love lives. This does all change when Mr Bingley moves into town and brings with him the dashing yet annoying Mr Darcy. Lust, drama and love unfold for the Bennet sisters and eventually Elizabeth’s disdain for Mr Darcy thaws and results in a much-wanted proposal at the end of the novel. A typical case of opposites attract and they balance each other out, Ron fell for Hermione’s stubbornness and intelligence, whereas Hermione loved Ron for his passion and impulsiveness. Throw in some magic and you have the perfect ingredients for the most heart-warming of romances. Surprisingly J.K. Rowling didn’t intend them to be together. 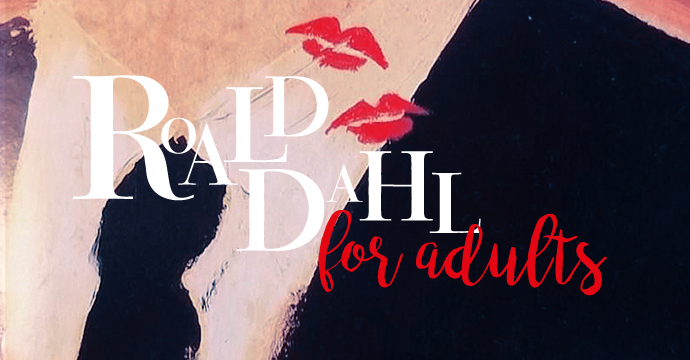 We don’t want to think of a Harry Potter series without the budding romance of these two. Life is tough in Suzanne Collins’ Hunger Games series. This is because teenagers and children are forced to fight each other to the death all in the name of a TV show for the Capitol. So when they are the remaining two contenders in the Hunger Games and technically one should kill the other, the whole of Panem is in awe. They play up to the cameras with a false relationship which blossoms into true love. They have to get through a revolution, imprisonment and brainwashing first before love can truly prevail. The young lovers who grow old together in the beautiful story of The Notebook. Throughout the novel, we learn that Allie is ill with Alzheimer’s and Noah is reliving falling in love with his beloved wife over and over again, to try and ease her memory loss. The passionate couple share a summer together and they are then separated by Allie travelling home and a war. With the interference of Allie’s mother, she does not receive Noah’s love letters for over a year. The two reignite their intense relationship and are together until the end. Scarlett has a wealth of admirers in this novel set in Confederate America, but the man who wins her heart is Rhett Butler. He is a war hero who ends up as Scarlett’s third husband! Although their ending remains a mystery so we do not know if they have their happily ever after. The journey they take together from Southern plantations to mourning lost loved ones in post-war America, has us rooting for them till the end! The most famous lovers in literature. Romeo and Juliet are the spirit of romance, despite that they meet a very sombre end. William Shakespeare knew that nothing made a teenage romance stronger than warring families that resulted in the two young lovers breaking rules and sneaking around. This sadly was the demise of Romeo and his fair Juliet. This became one of Shakespeare’s most famous love story and it became one of his saddest. You can read more romances in our romance fiction here at World of Books. 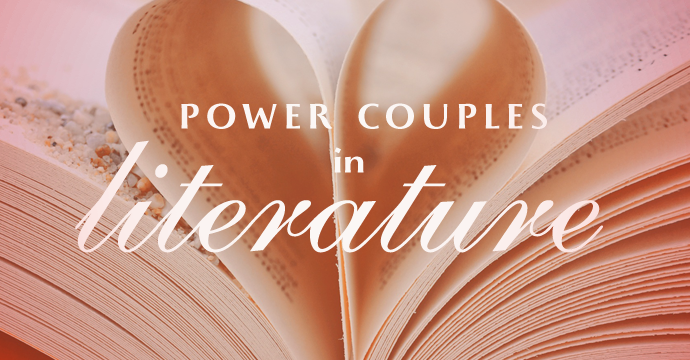 Tell us in the comments below, who is your favourite literary power couple?